We have a dedicated testing and QA team who are having expertise into both manual as well as automation testing. Our Test Engineers use different tools for testing and reporting bugs. 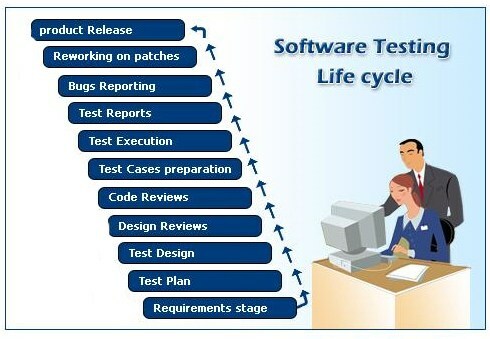 We follow following process in Testing and QA.